Out now! a new online underground music magazine called Loud Enough? go check out issue one where you'll find a review of our gig at The Big Red. We also managed to sit down with Darren (such an awesome bloke) for an interview. So go hit that link, show some love, like the page! you won't be disappointed. Enjoy and we'll see you on the road soon. 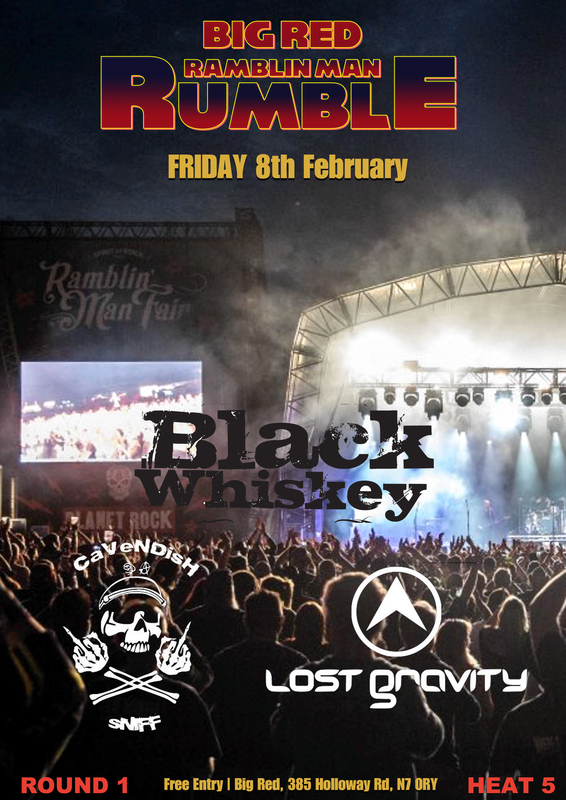 Do you want to see us play the Ramblin' Man Rising stage at the Ramblin' Man Fair? We have a chance to do this but there's a catch....we need you! So get yourself to The Big Red on Friday the 8th February, we'll make some noise!! and you can make the vote. February 1st! Mark this one down people. We'll be supporting Junkyard Sons at Bar 42 in Worthing along with Break The Fable. This is the first gig of the year for us and a first playing Bar 42. We hope to see as many of you there as possible because this is gonna be a stonker of a night. Don't be late for the party!! Got some spare change left over from Christmas? 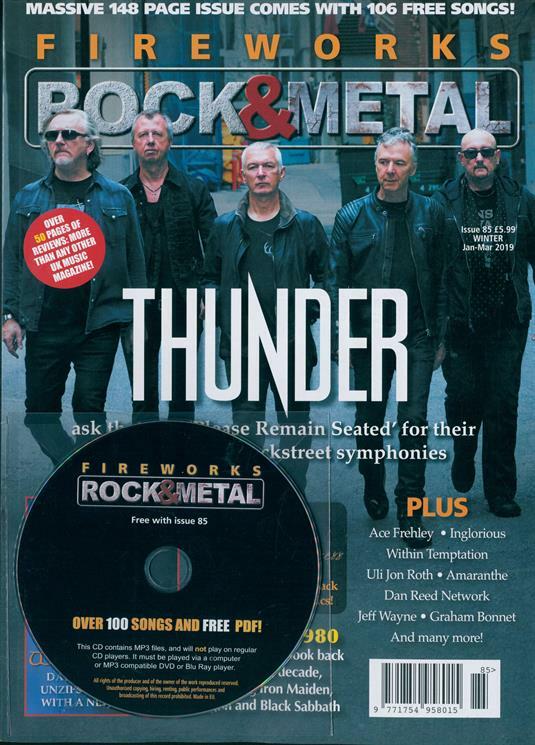 “Suicide Ride” has been included on the CD of the latest Fireworks Magazine. Grab a copy now!! Tonight between 22:00 and 00:00 make sure you tune into 107.8 FM for The Castle Rock Show. 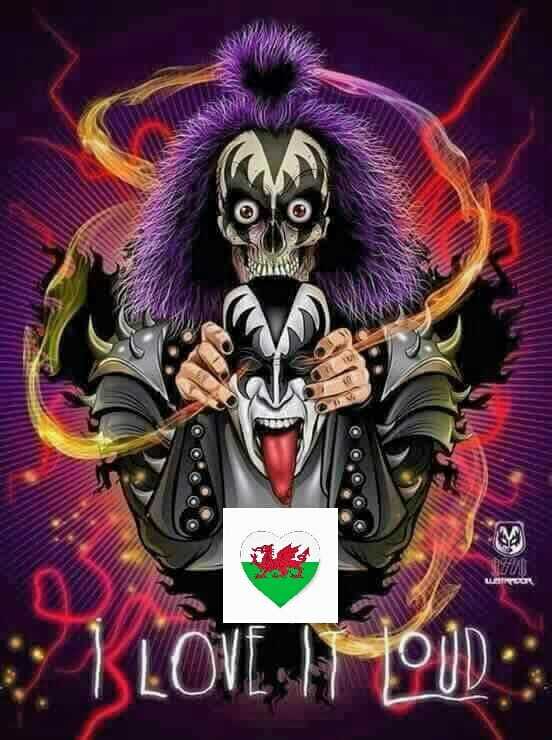 Welsh Gene will be blasting out a track from "Between Lines" along with many other awesome bands. This is not to be missed. The show will be repeated on Saturday 22nd between 21:00 and 23:00 on Rock Radio UK. 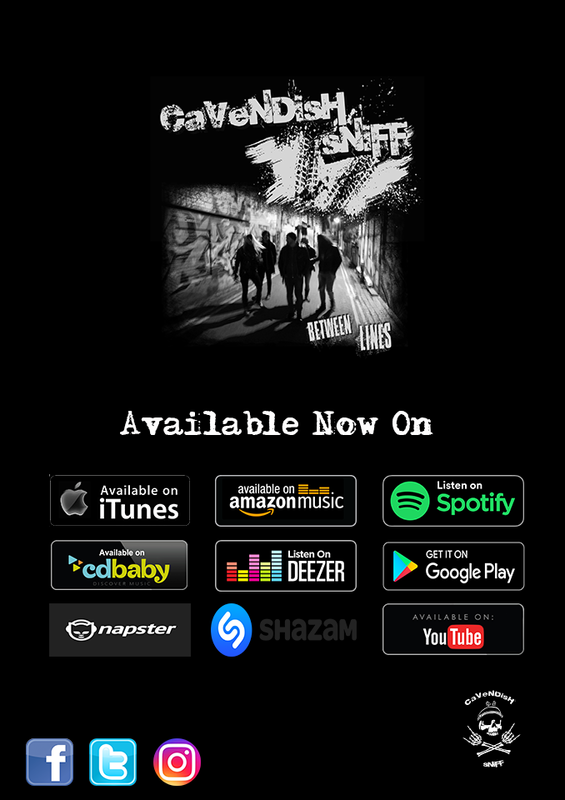 Our 'Between Lines' EP is available on Spotify, Apple Music, Amazon Music, Google Play, YouTube, CD Baby and many more. 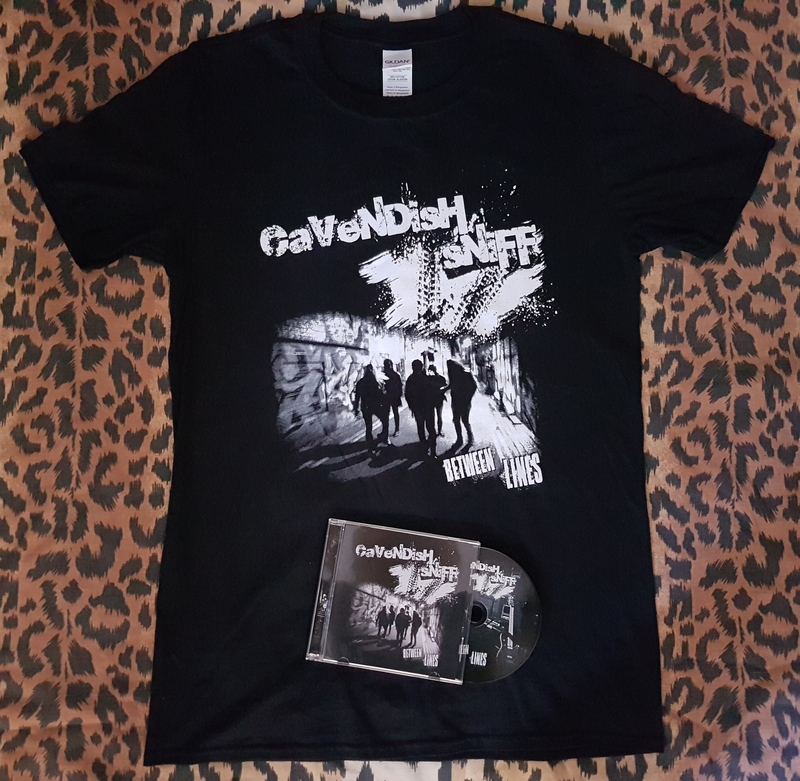 If you want to buy a signed copy of the CD complete with 'a Whiff of the Sniff' bonus tracks then email cavendishsniff@gmail.com for more info. Now, we all wanna see Van Halen and Poison venture out of the USA but if you are stuck for other suggestions then we'd be grateful if you would also consider our friends Black Roze & Thunderstick, Idle Bones, Spyder Byte and Leader of Down. You can then vote for a second time for another 5 bands so maybe you'll wanna add Cyanide Sundae and Hashtag to that second vote!! Welcome to the brand spanking new Cavendish Sniff website!! Keep checking in for all the latest news & gig announcements with more music releases and features to follow. You've probably already checked out our latest EP "Between Lines" (which is available for download on all major platforms). 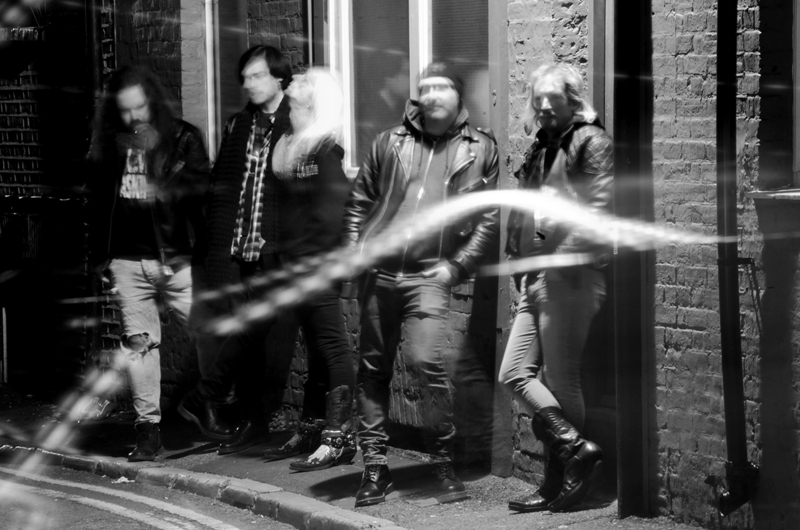 If you haven't done that or even seen or heard our music yet then you can get a taster by joining our mailing list to receive a free download of "Wasted n' Laid". Also be sure to check out our Youtube channel for the "Whiff of the Sniff" live recordings as well: https://www.youtube.com/channel/UCSJYObaoSNFWB6e_kcQWidQ. It's rock n' roll at it's rawest, exactly how it should be! !